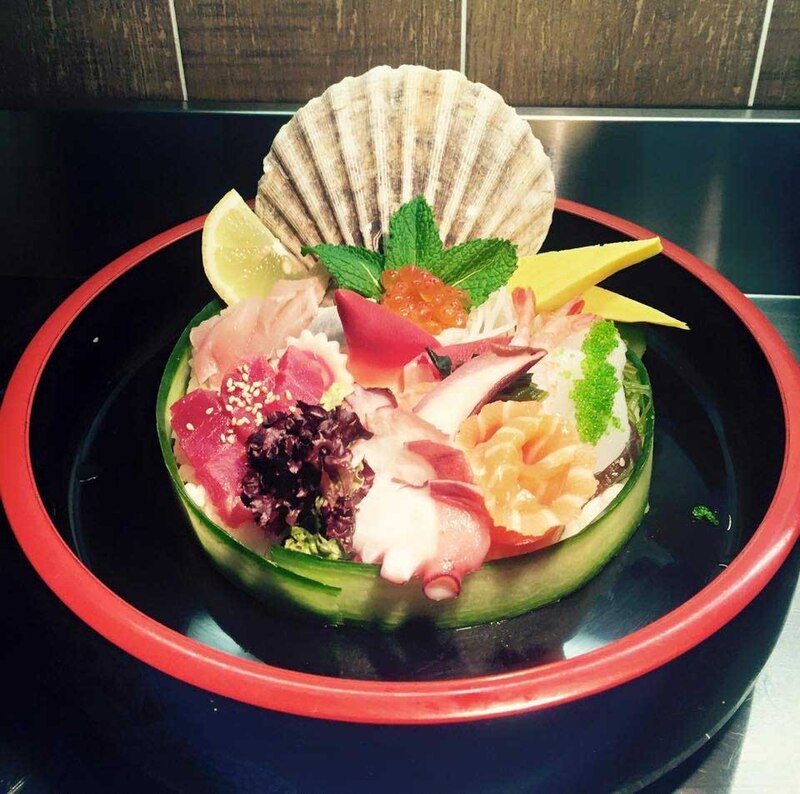 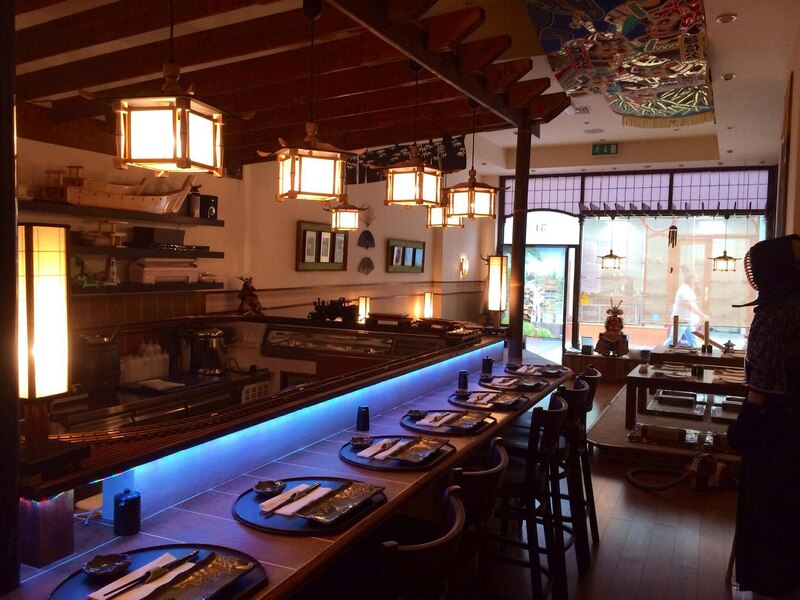 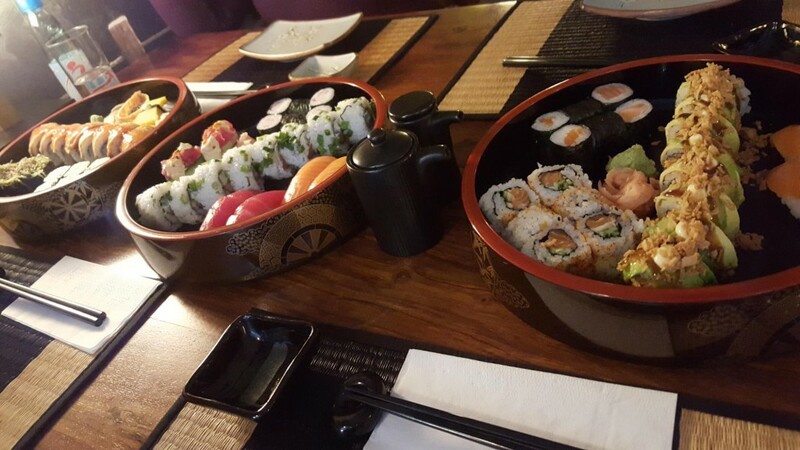 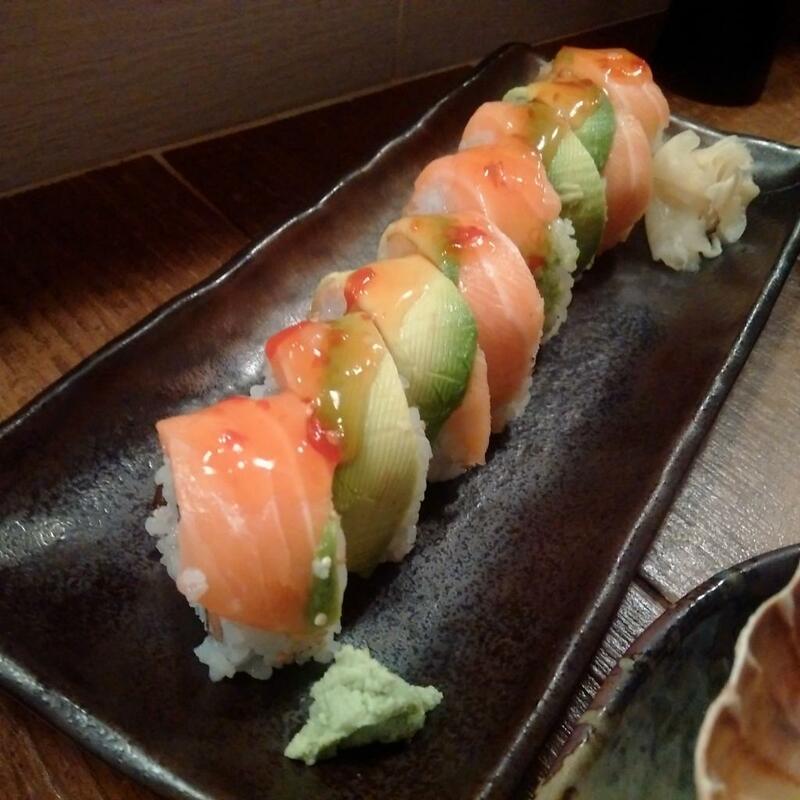 Sushi Passion is widely recognised for serving up the best sushi in Birmingham, Sushi Passion’s second venture sits in the heart of the Great Western Arcade. 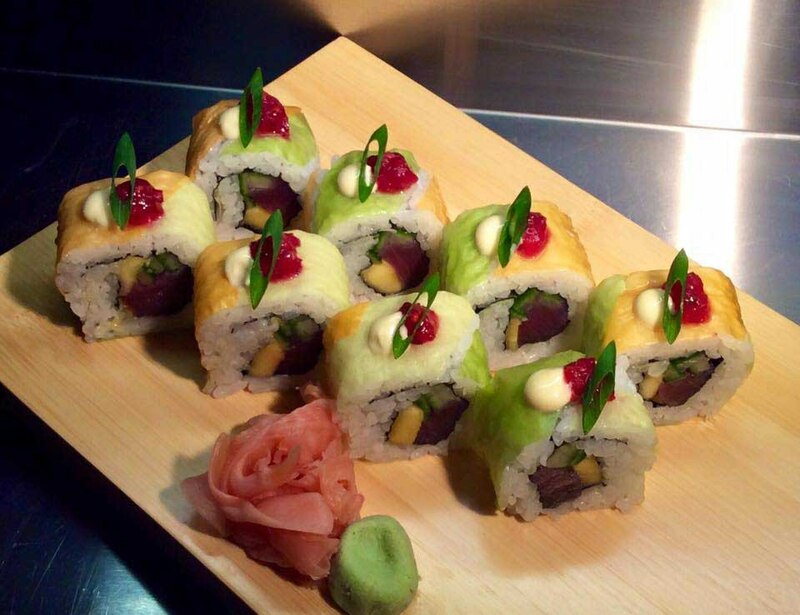 The restaurant offers a wide selections of traditional Japanese sushi and sashimi, modern and sweet sushi. 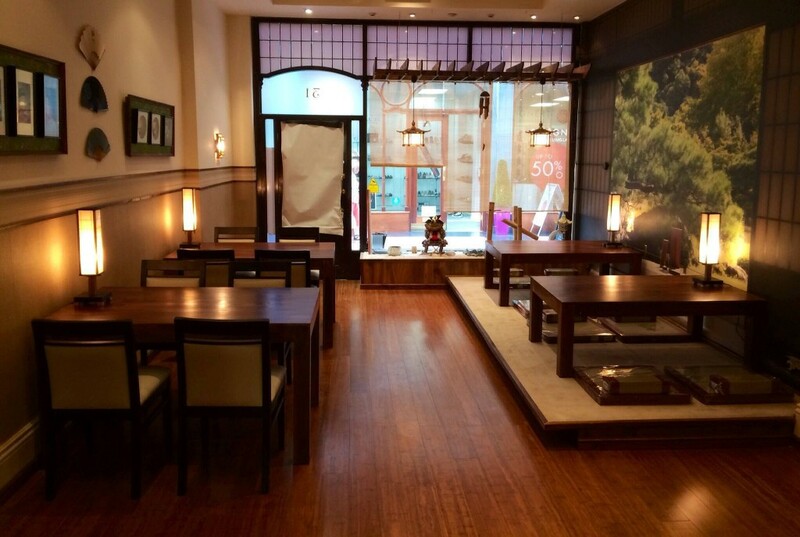 The restaurant is smallish form inside but the space is nicely organised with lovely traditionally Japanese touches in the decor. 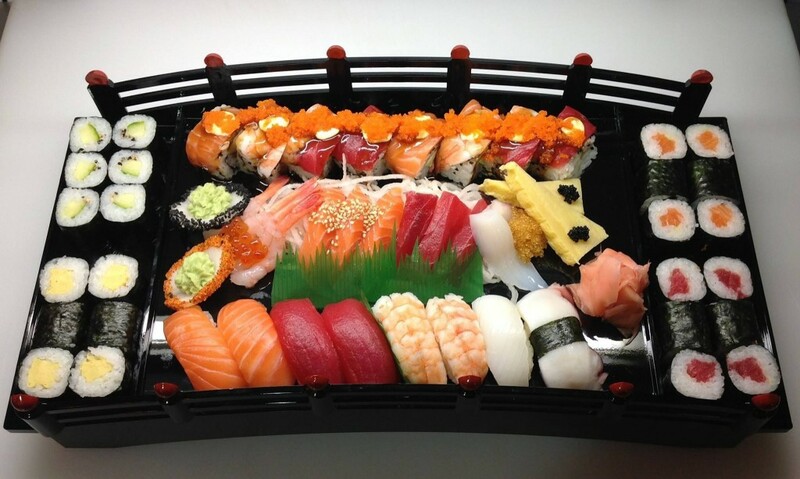 There is a sushi bar table where you can enjoy watching the chefs preparing the food, in addition, there are also two Japanese style tables and two normal tables. 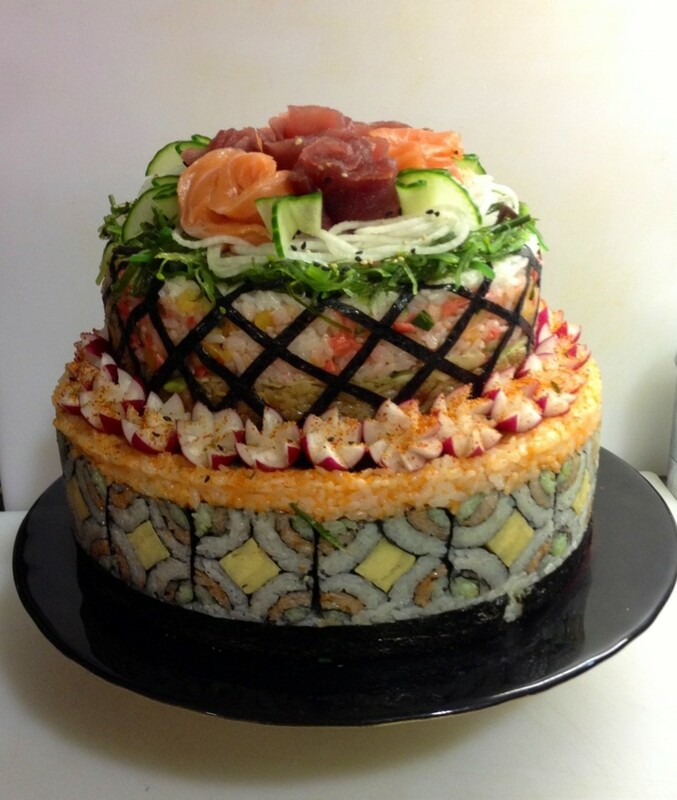 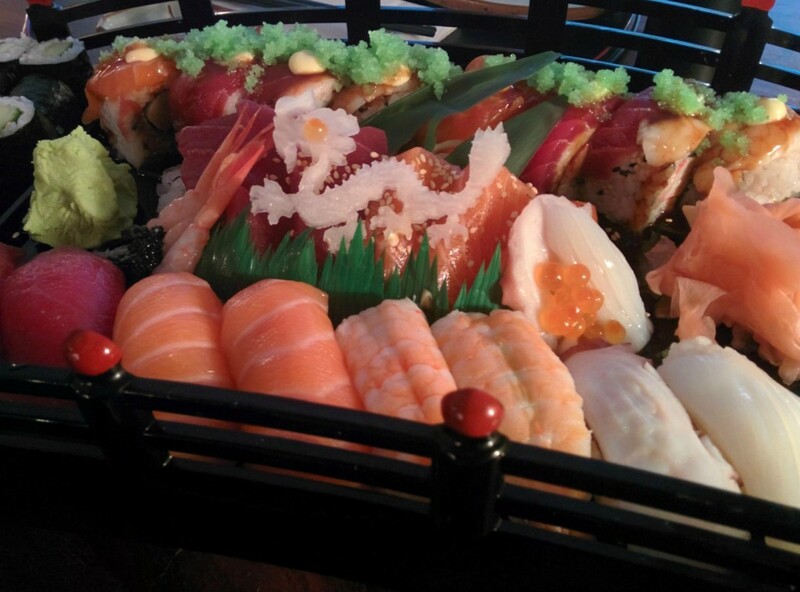 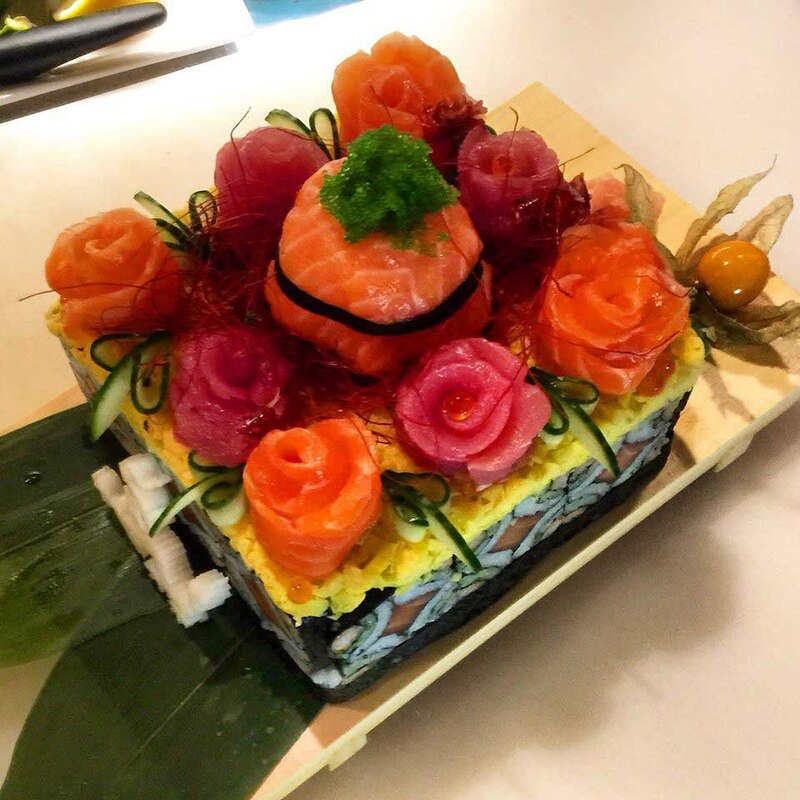 There are several ‘sushi sets’ that you can order, that come intricately arranged on bridges and boats, but you can also order things individually if you rather feel peckish!